Curbs on the transport sector, the only one in which emissions are still rising, aim to help the bloc meet its overall goal of reducing greenhouse gases by at least 40% below 1990 levels by 2030 under the Paris climate accord. 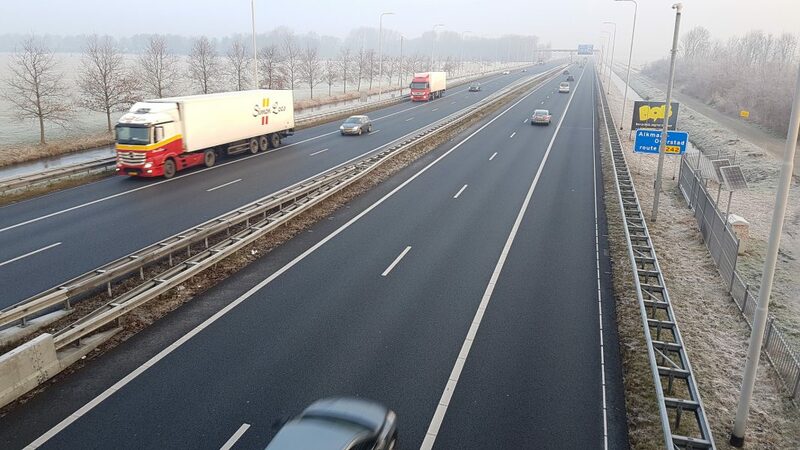 To reduce carbon dioxide (CO2) emissions from trucks and buses by 30% by 2030, European environment ministers agreed to an interim target of a 15% reduction by 2025, relative to 2019 levels. According to the Austrian presidency, the environment ministers struck the deal, balancing the interests of Germany and the continent’s largest auto sector with other countries, such as Sweden, which pushed for a sharper cut. As reported by the Reuters news agency, the EU currently has no limits on emissions from heavy-duty vehicles, unlike other countries such as the United States, China, Japan and Canada. Trucks account for almost one quarter of the bloc’s transport-related emissions. Earlier in the week, the EU agreed on targets for cutting emissions from cars and vans.